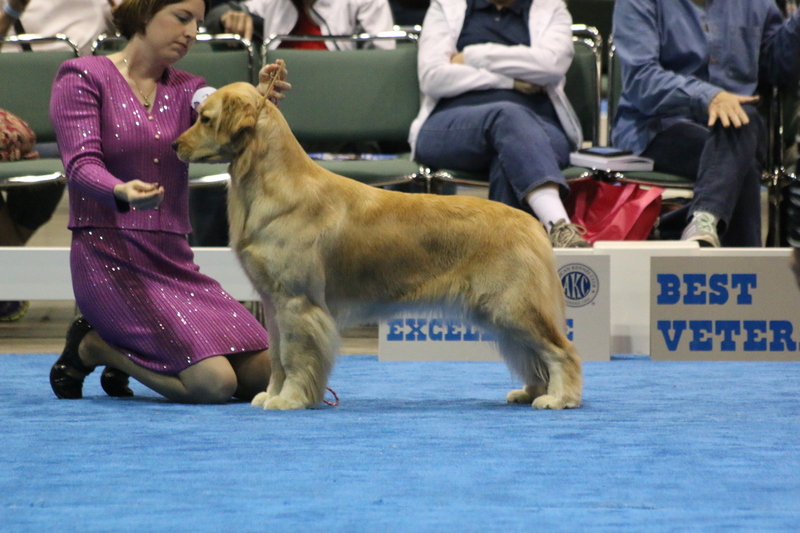 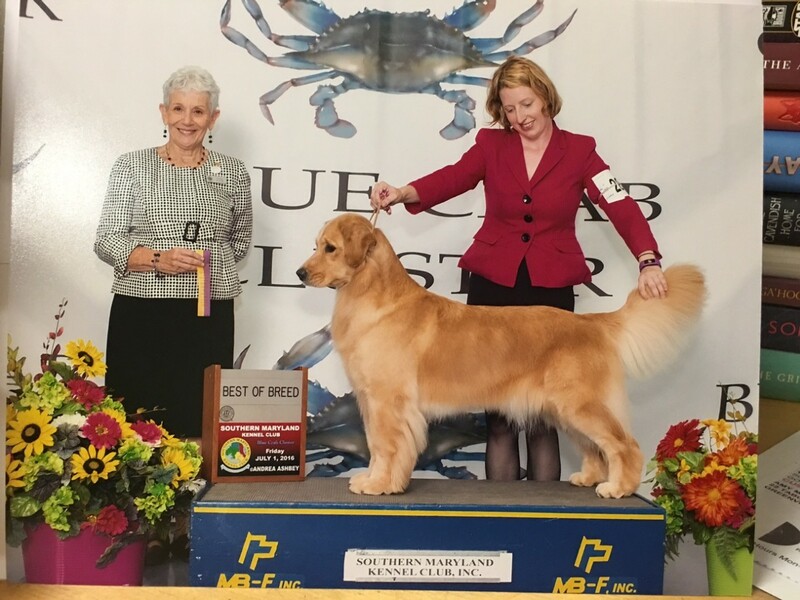 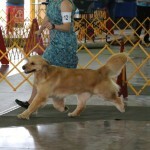 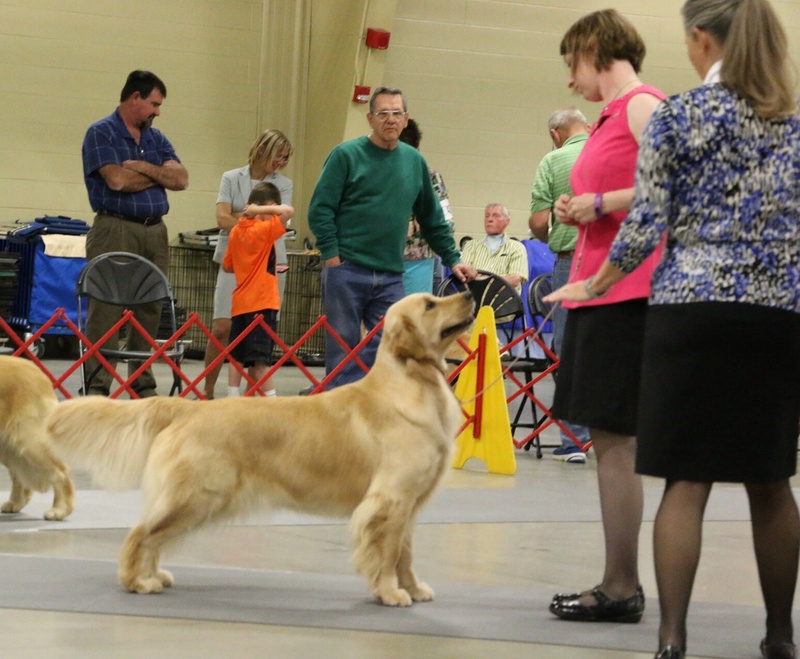 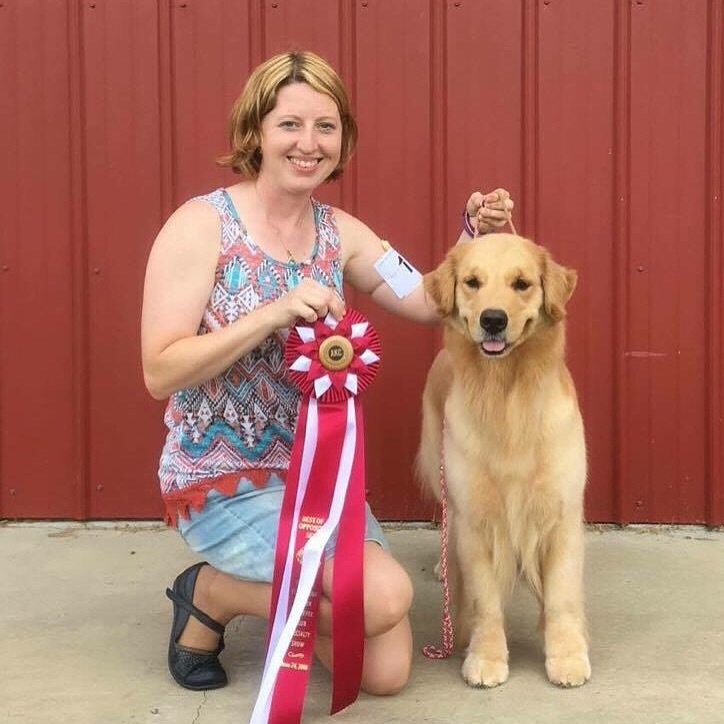 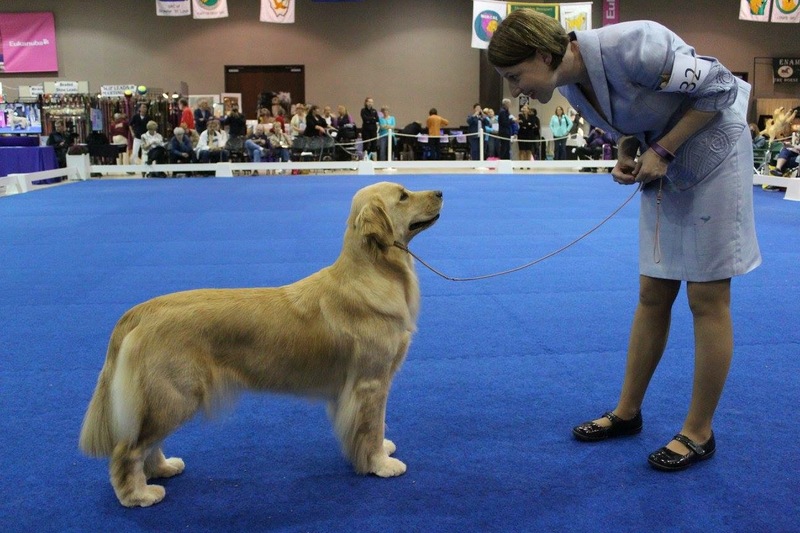 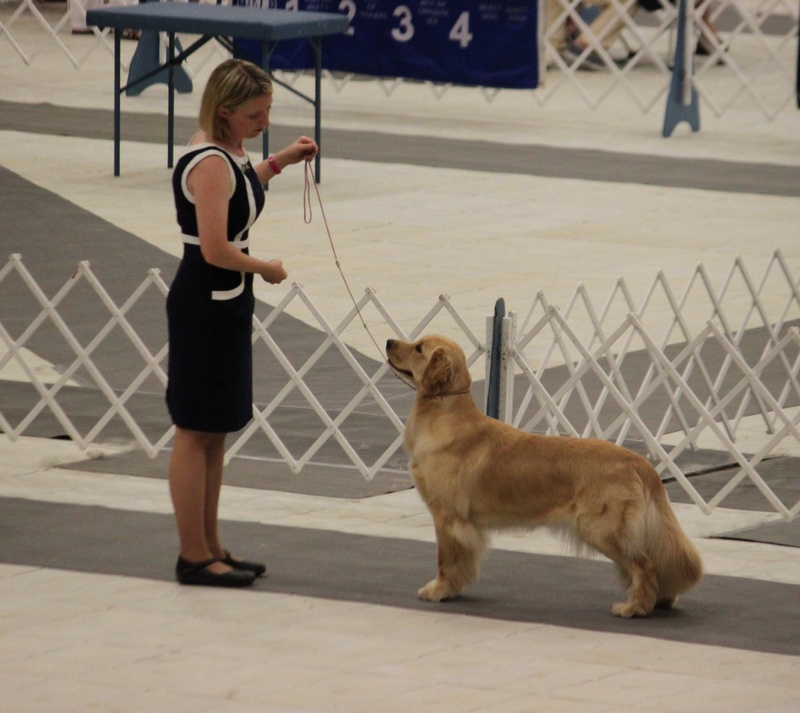 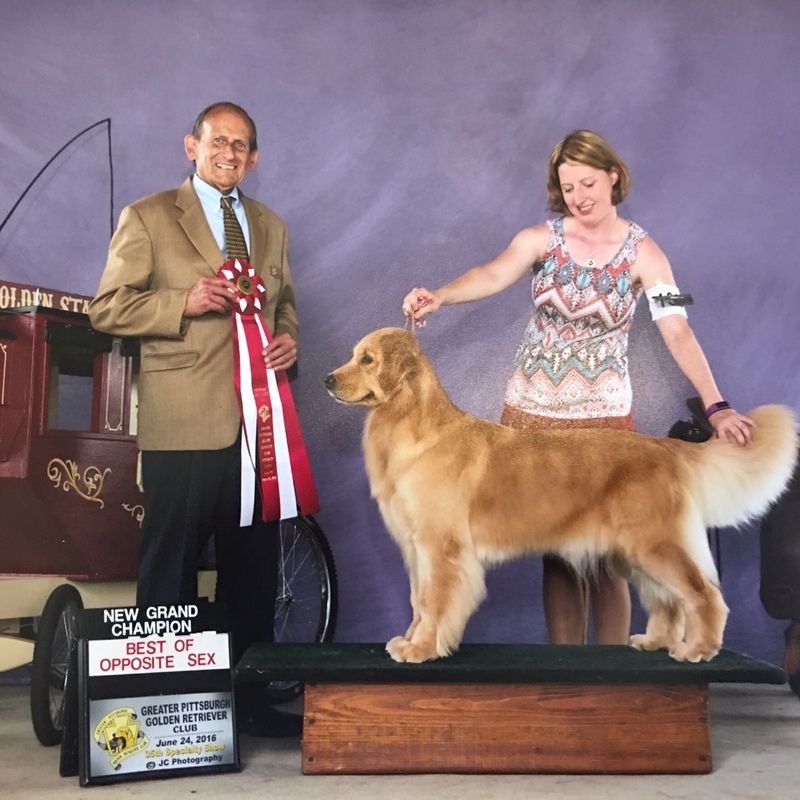 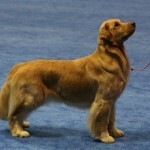 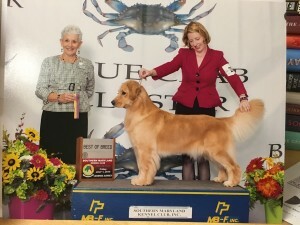 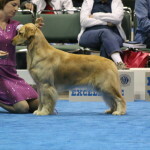 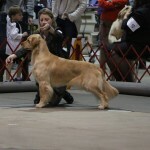 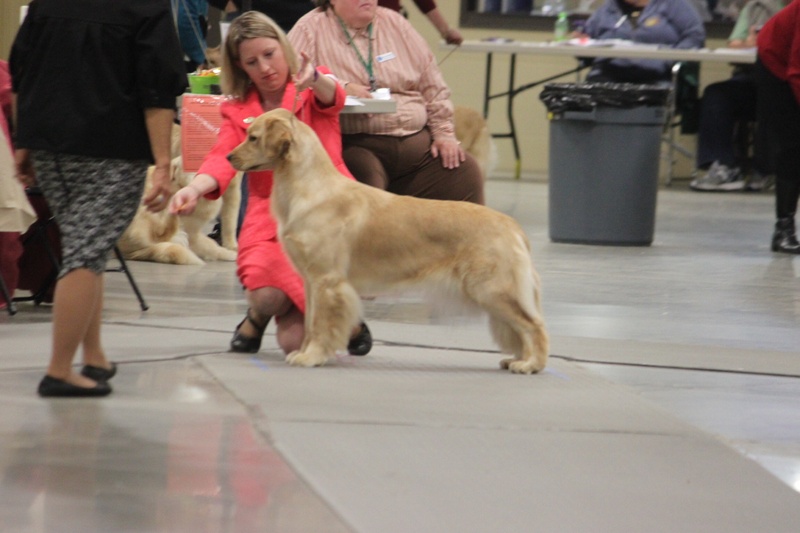 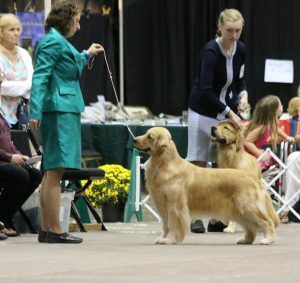 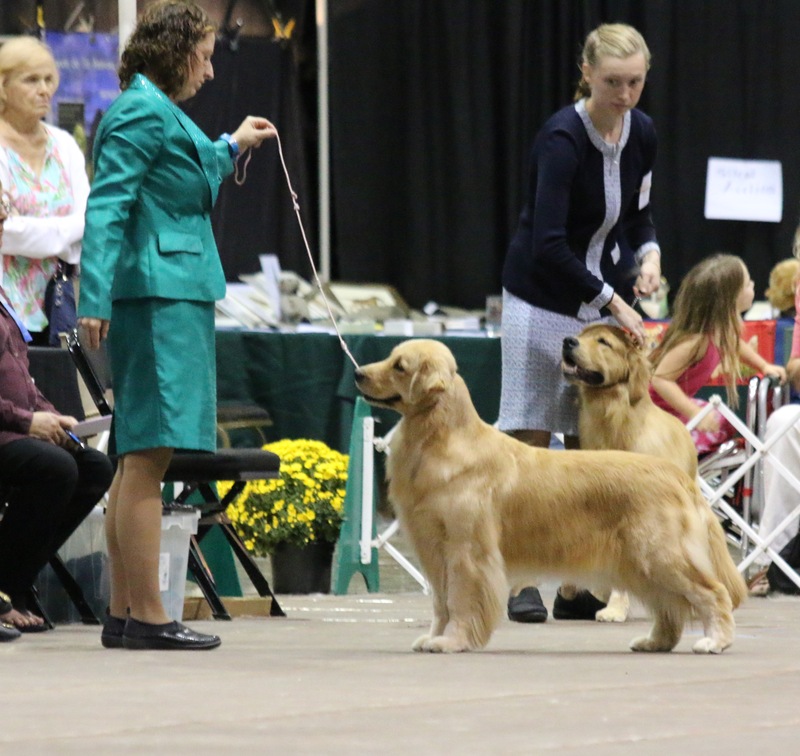 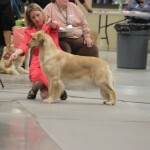 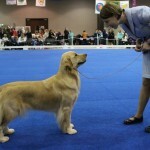 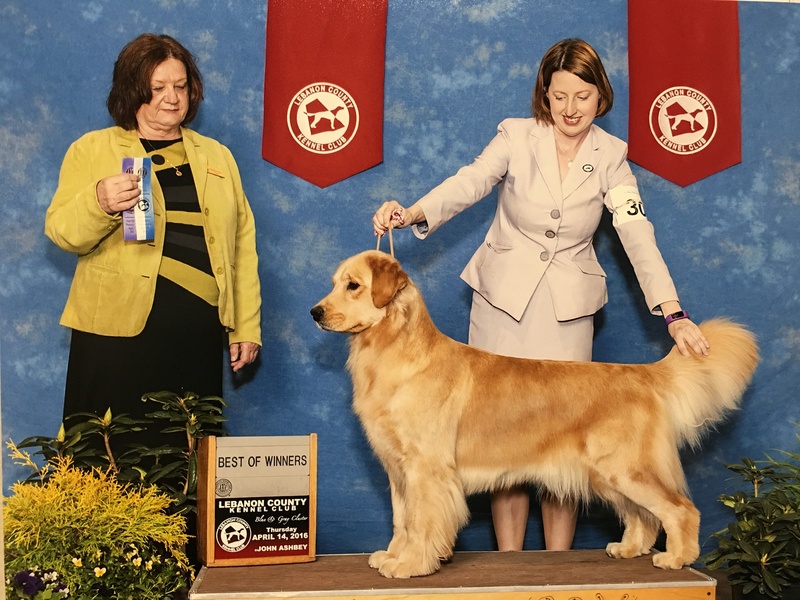 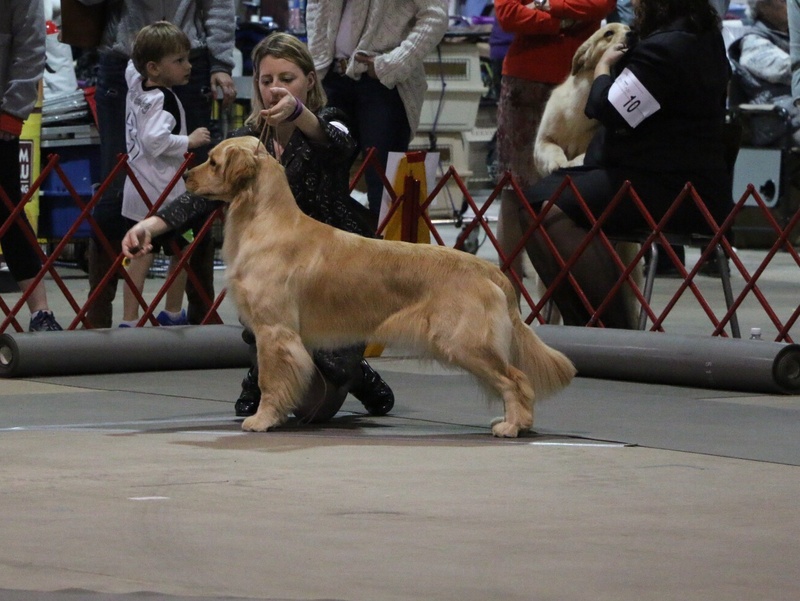 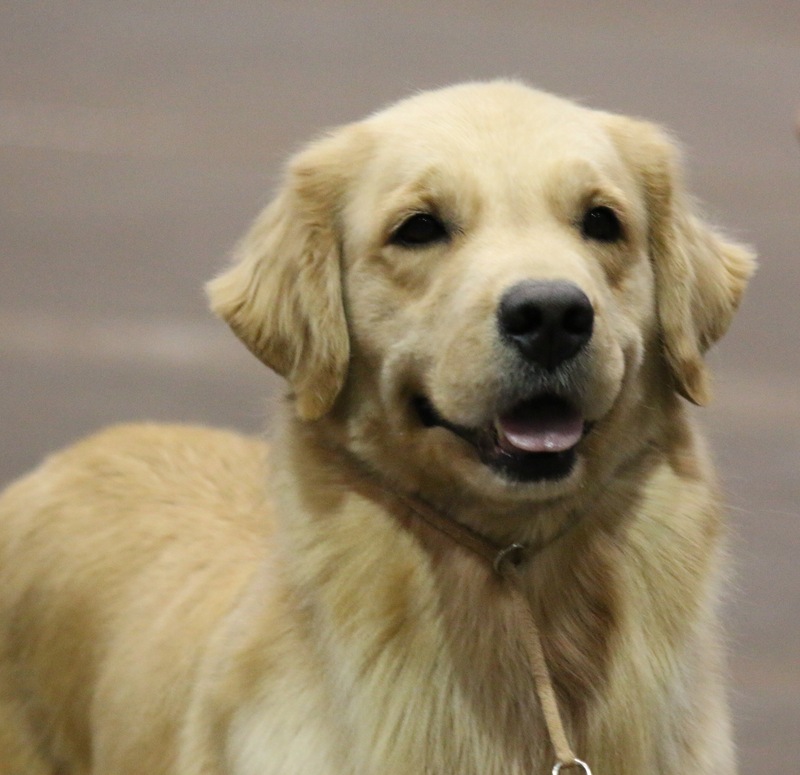 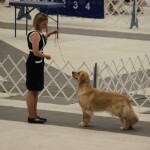 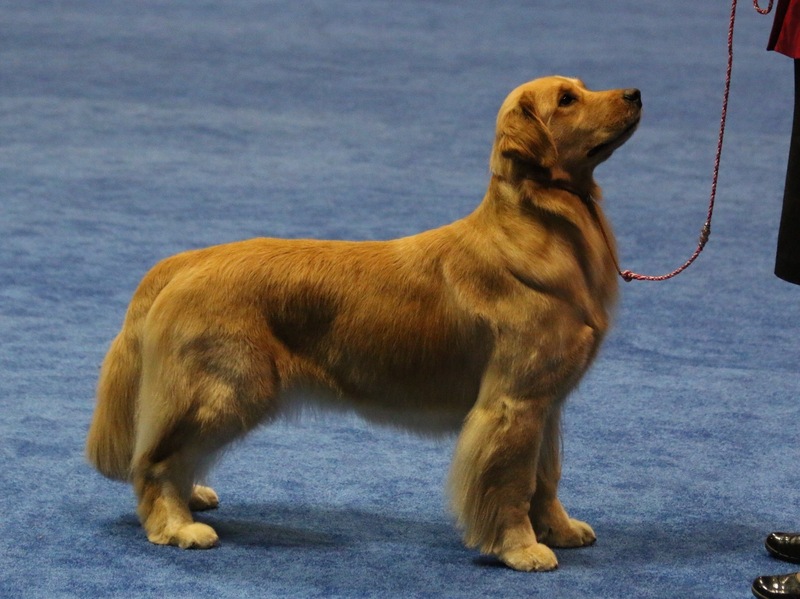 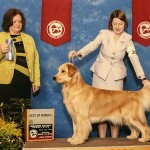 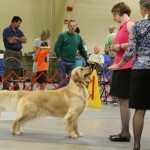 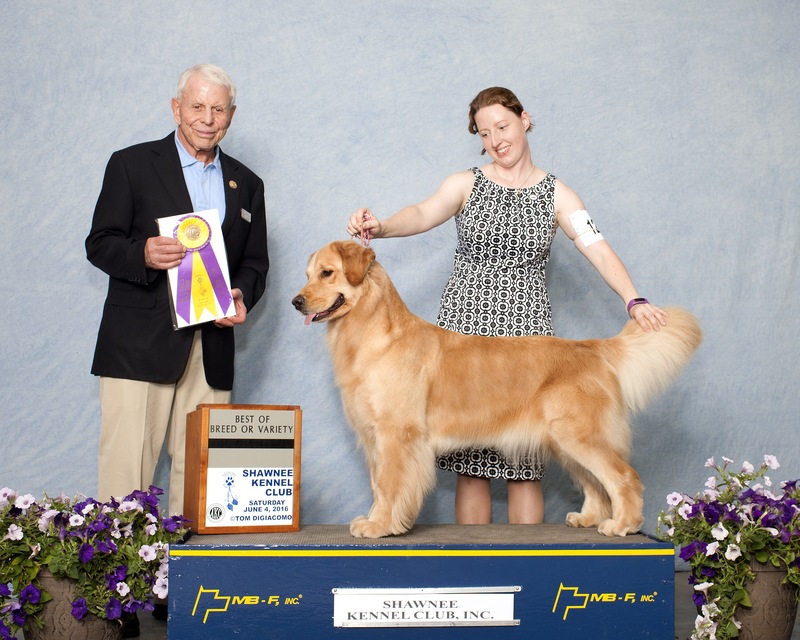 Once Target finished her AKC Championship, it only took her about 5 shows to finish her Grand Championship which included going Best of Opposite at the Greater Pittsburg Golden Retriever Club Specialty in June. 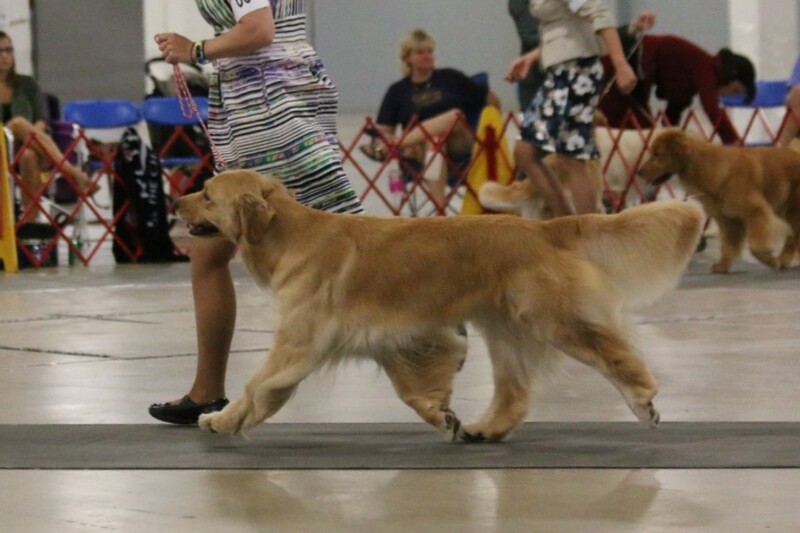 After the last shows of July, she will be taking some time off to hopefully become a mom! 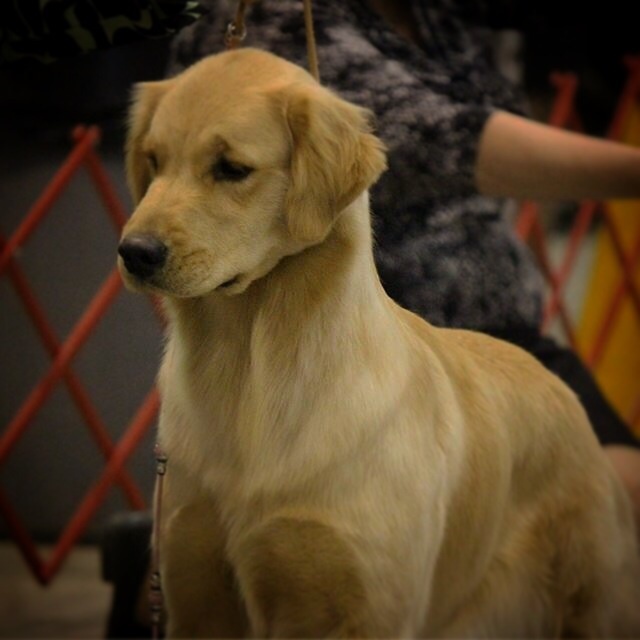 She was bred to a beautiful boy from NJ. Check out the Litter page for more information. 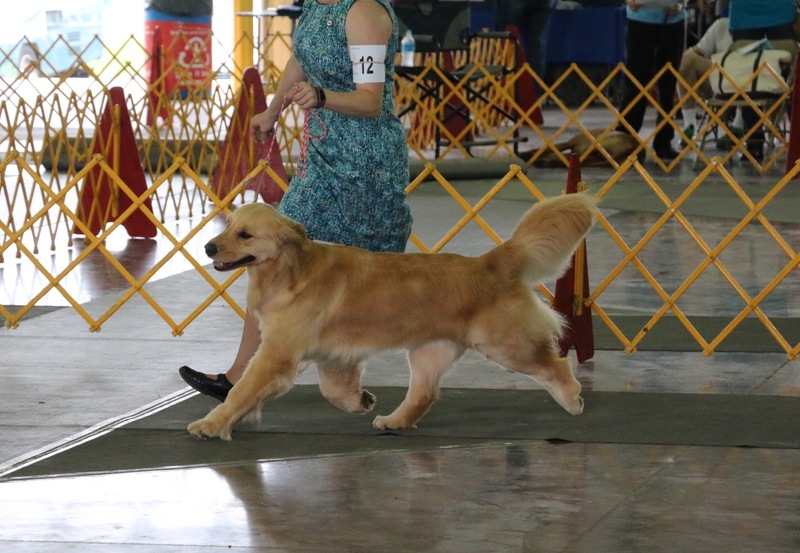 Target at the 2017 GRCA National only 10 months after having 12 puppies! 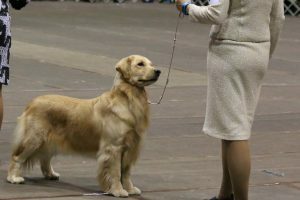 She looked beautiful.